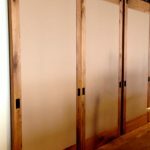 One of the current trends on modern sliding doors is a return to yesteryear and the rustic or classic look of the sliding barn doors for use in and around your home. 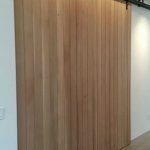 Unless you’re in the architectural and interior design business you may not be aware of this trend in using sliding barn doors for house both as interior and exterior egress access. 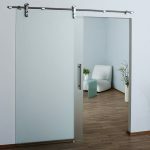 Our large sliding doors are unlike traditional sliding doors in that they are lightweight, high strength and stronger than steel pound for pound, and if you’re considering getting a sliding barn door for your home, you may like to specify you want a, “warp free large sliding door.” Especially if it’s an exterior large sliding door, because you will want the high performance and take advantage of the fully insulated characteristics for climate control and sound deadening for more safety and security. 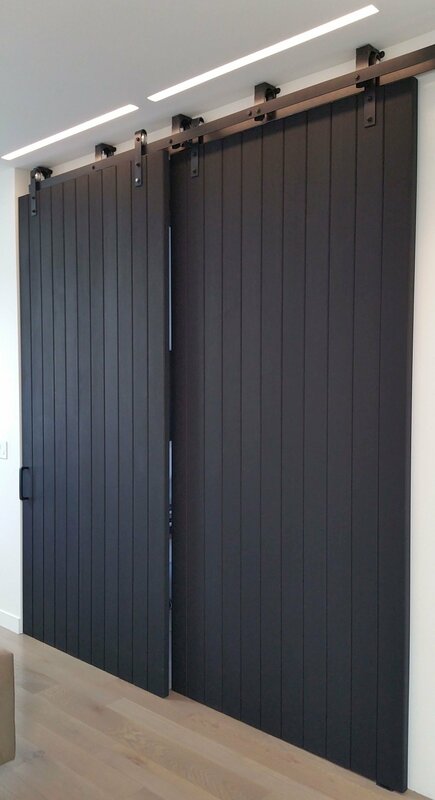 Only Large sliding Doors can come with a guarantee of warp-free enjoyment of your sliding barn door for 50 years. 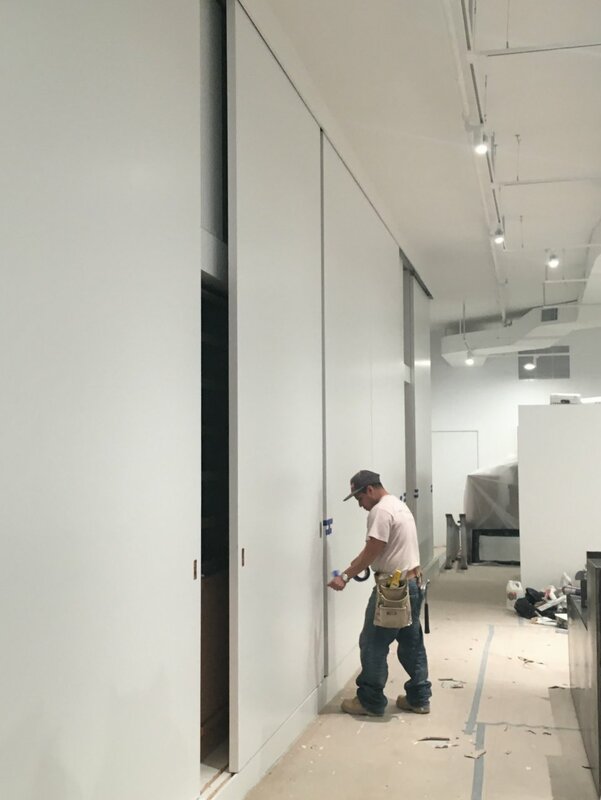 No other large door manufacturer can build you a sliding door, especially a large sliding door, not to warp for one year, let alone 50. 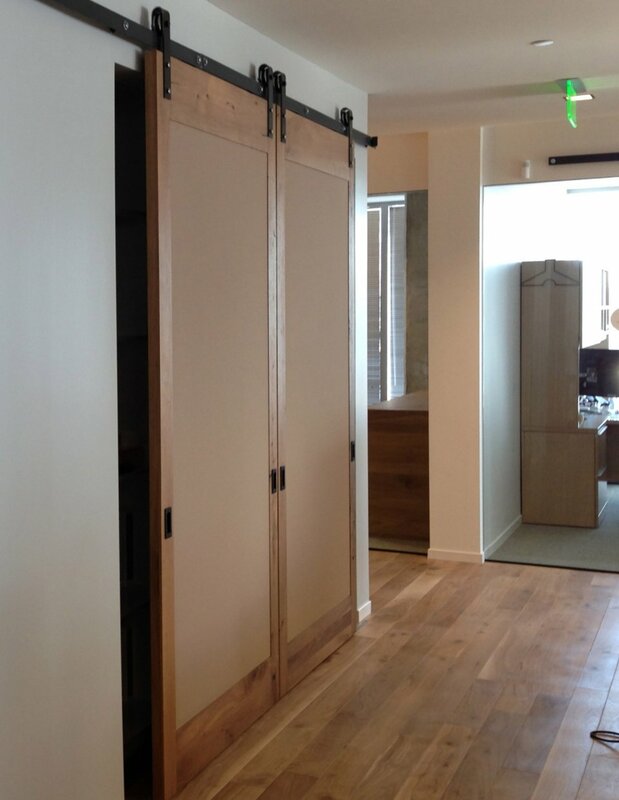 While large sliding barn doors are on the increase, it is important that each large barn door is warp and maintenance free. 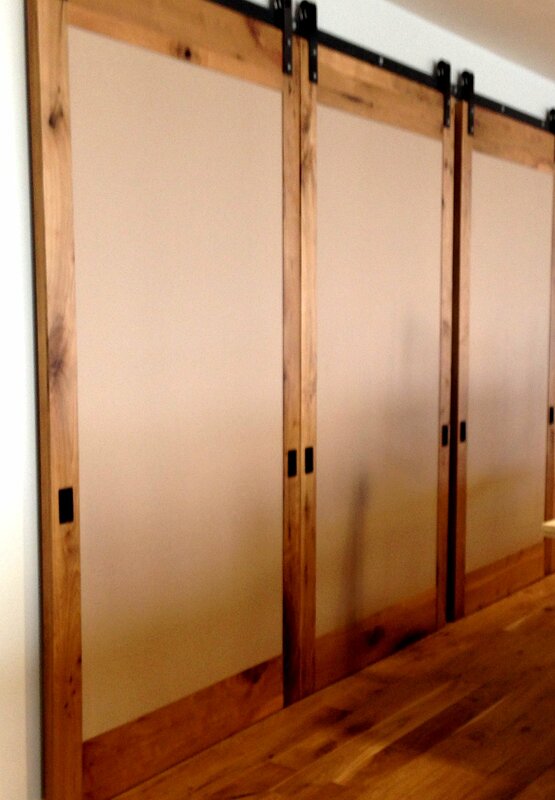 I mean, who wants a warped sliding barn door? 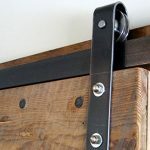 When your sliding barn door is compromised, firstly it means that the barn door loses its ability to slide freely. Secondly, as it warps it can cause two neighboring large sliding doors do damage themselves as they slide against each other. 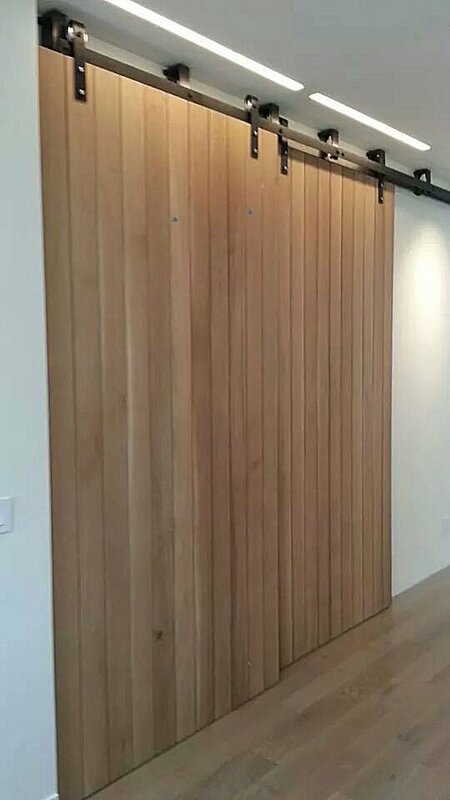 Thirdly, if your sliding barn door is an exterior sliding barn door, then you have a problem with the door’s seal which wastes costly energy consumption, and if it warps bad enough, you may not be able to secure the door at all. 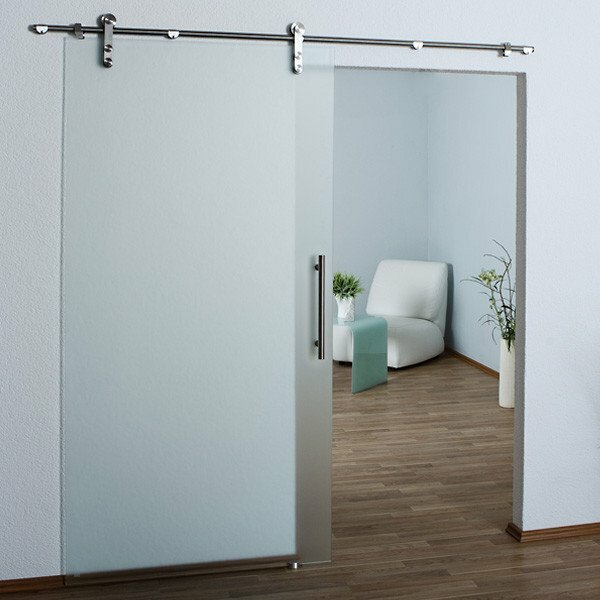 These high performance lightweight sliding doors outperform every other modern sliding door even if used in your homes as a large sliding doors exterior door. 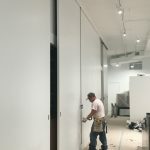 You can rest assured that your best interests are held foremost by using large sliding doors as your sliding barn doors for houses because they deliver like no one else can. 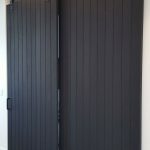 Can any other sliding barn door manufacturer guarantee that your sliding barn door will not warp for a full 50 years? 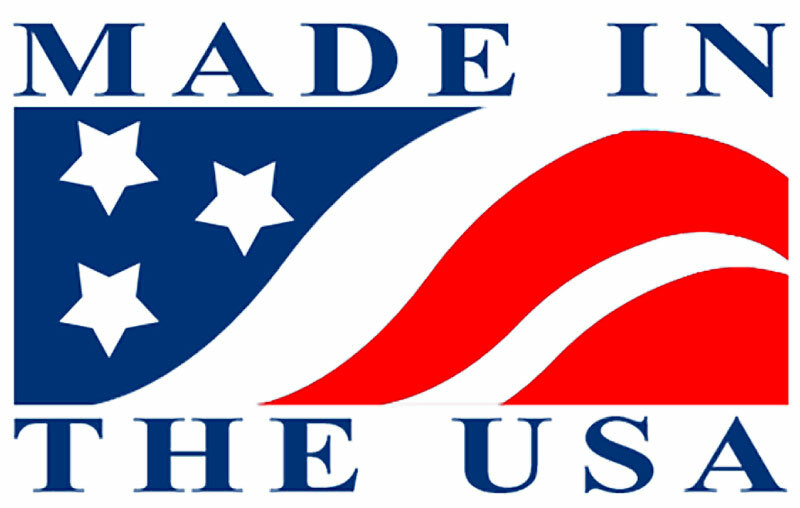 Only if it is constructed with our unique patented large sliding door infrastructure. 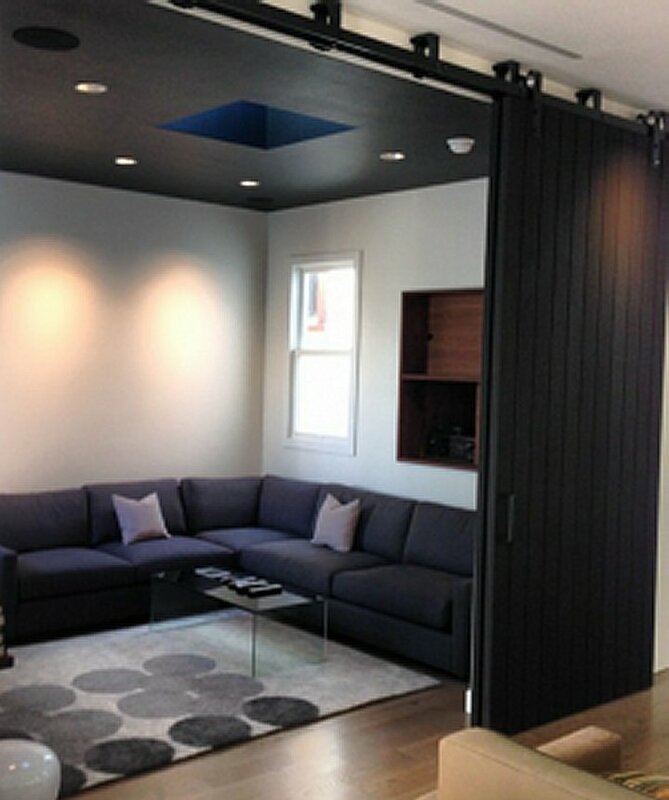 This composite technology combines both high end custom woodworking skills of torsion box with leading edge composite technology to create a warp-free large sliding door substrate that cannot be duplicated any other way. If they don’t already know about us, do yourself (them and us) a favor and tell them about us. We will help them to deliver the goods, the way you want them – Guaranteed.